Allegra Boverman/Gloucester Daily Times. 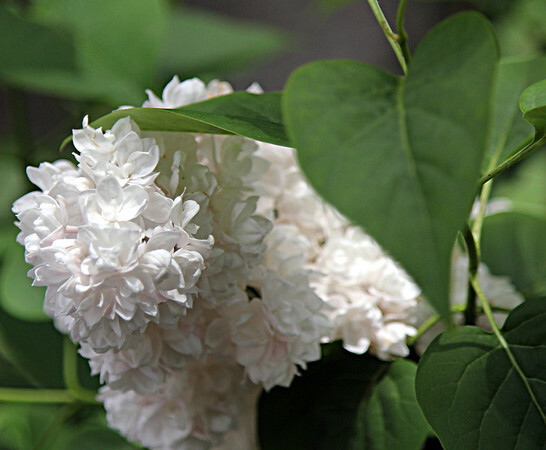 Lilacs are fragrantly in full bloom around Cape Ann. This is at the Cape Ann Museum on Pleasant Street in Gloucester.